Wishing for Business but Don’t Know What to Do? Creating a business from the ground up is no easy task, and this can make people feel overwhelmed by the tasks and responsibilities. This feeling might even give the sensation of hopelessness, and this is when ideas and startup businesses are abandoned. The business itself might not necessarily be the most difficult part, but advertising and marketing are true arts, which need to be mastered if you wish the business to succeed.Many startup businesses fail to capitalize on the marketing side, and they limit themselves by just creating a textheavy website and not focusing much on the logos and art either. Online marketing is a valued commodity when desiring exposure for your company. Nowadays, consumers no longer have patience to be bombarded with laborious amounts of text, therefore if your website is text heavy, it will end up being ignored.Paying for professional, yet affordable web design would help you boost your site’s ratings by optimizing it properly and by also adding videos, presenting your company and the product or service, which you are offering. Videos make the connection between business and client a lot more intimate. Face to face communication is the most trustworthy form, which pushes out the most information in the quickest time. Potential clients want to obtain the information in a matter of minutes while also getting to know your company; this is where videos make your business a success while text shuts you down.One of the old ways, which is very much effective today, is building signage and creating a professional trademark that will make people remember. For example when you see the Coke logo, you instantly know what it is; this is the same desirable effect every company is looking for. Signs are also visible, and they stand out, making it clear to everyone what your company is about or at least building up interest to get to know more. 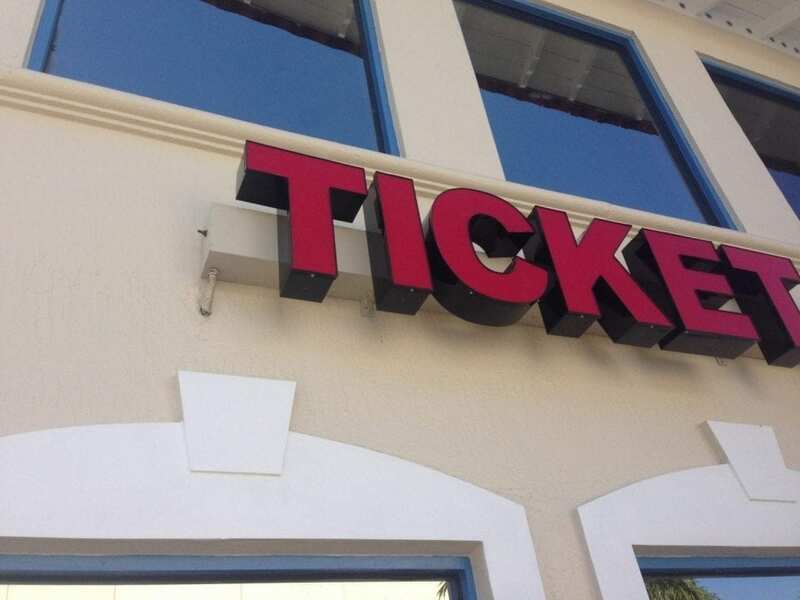 Hire a professional sign company to create an attracting design. 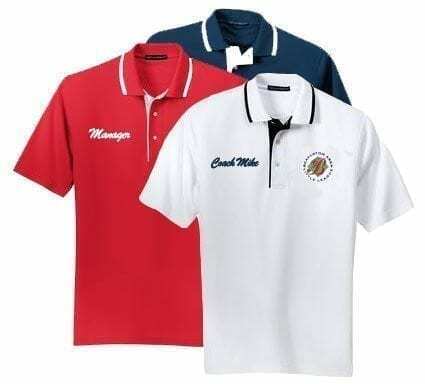 Corporate apparel together with your logo makes another successful attraction towards your business. It makes your company look respectable while also further branding the trademark and making it more recognizable. 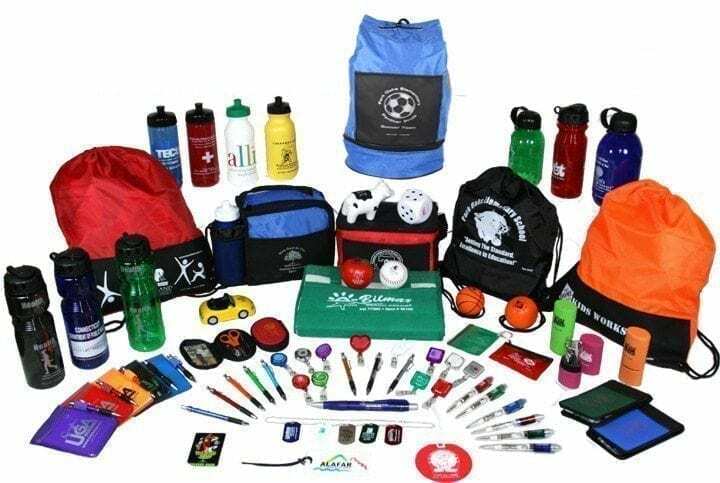 Offering company promotional products are another way of attracting business in a complimentary way to the other methods. This forges a relationship between the business and customer, showing that you value their patronage, and you have faith in your product if you offer a free sample.Building a business requires many steps to be taken, and it can be a monolithic task. Going step by step, taking care of every single marketing aspect of your company will ensure nothing but growth and development while other companies, who act lazy with their marketing, will simply die out.You may spend your days wishing and hoping for clients to walk into your store, but without doing anything you are headed for doom. With affordable web design and various company promotional products available today, there are several options to ensure that your business is actually noticeable. There are various things that you are doing that may be hurting your business, and they are discussed below, including tips on how you can effectively market your products with help from a sign company.Importance of getting a logo with affordable web designThere are some businesses that have stuck with text advertising on their website and do not even have a logo to portray their business. When you are not even trying to market your business, you will not even try to get a logo or corporate apparel.A logo is the main visual component that represents a company’s general brand identity. When you really want to be effective at advertising, you will look for affordable web design and create a unique logo. 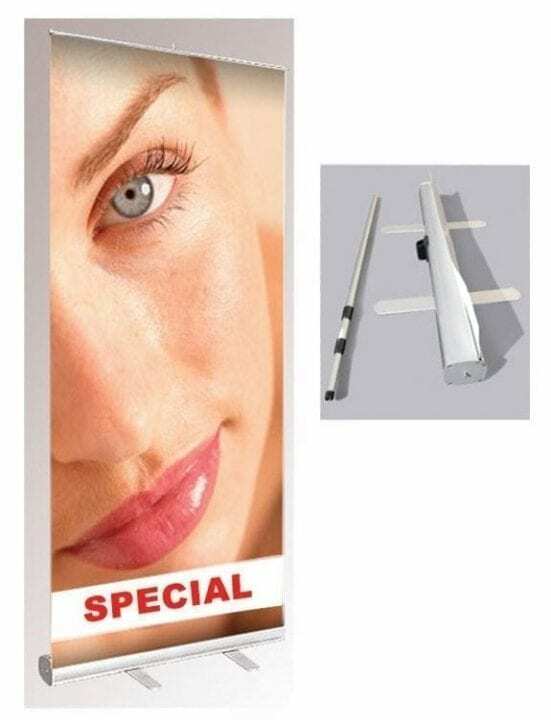 This will help give your business a unique personality that can be represented on company promotional products and building signage.The need for external building signage for your businessWhen you aren’t really trying to market your business, it is likely you will not have any external building signage or custom table covers. You may just be sitting there hoping to get customers, who eventually never turn up.What you really need to do is to go to a sign company that offers commercial printing and building signage services. Exterior signs are important for drawing the attention of potential clients to your business and assisting them differentiate you from other business. In addition, interior signs assist customers find merchandise and may even result in impulse sales.Impact of well-designed tradeshow displaysThere is always that one person who shows up at a tradeshow with only a piece of paper along with some business cards, and then expects people to enquire for information about their businesses. Then they leave the conference wondering why they were not able to get any deals. Well, the only reason is because they did not use the right tradeshow displays and expo displays. 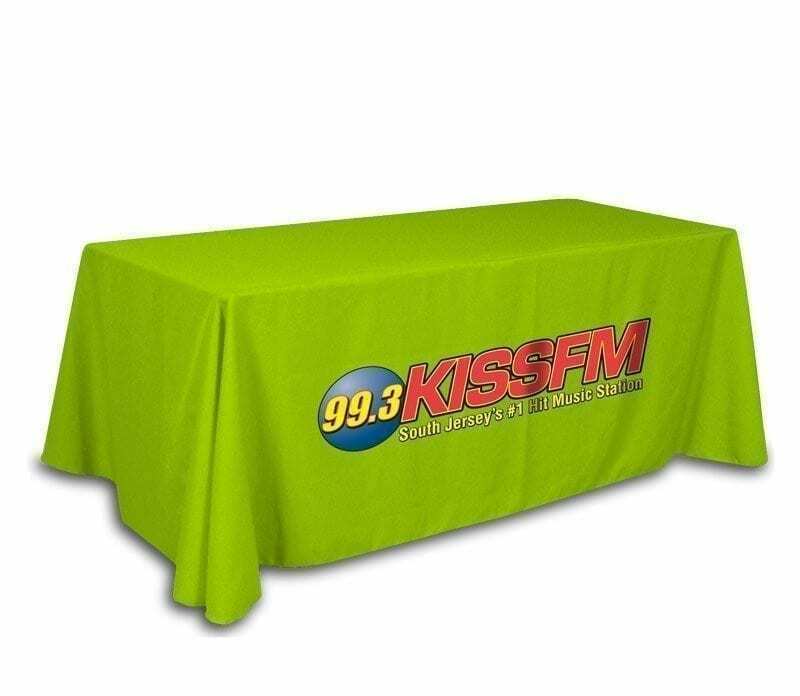 You should be prepared with some Company Promotional Products that you will use to entice clients into visiting your stand.Your tradeshow displays must be covered with custom table covers that show your company logo. Remember that this is the best time to get either investors or clients for your business, and thus you your expo displays must show your best side. So, it is good to seek for consultation with a sign company Miami to ensure that you are well covered in all areas from building signage and corporate apparel to commercial printing among others.